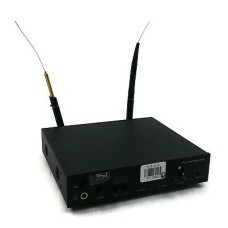 Description :Title : Anchor Audio PLL Synthesized UHF True Diversity Receiver - UNSHEATHED ANTENNASM.. 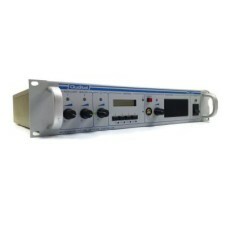 Description :Title : Anchor Audio UHF 64 Channel Band Transmitter Model JEBUT-18C + Collar Microphon.. 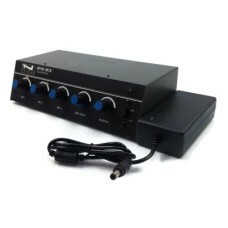 Description :Title : Apex 750 Dynamic Microphone Dual Imp. Uni-Directionel Model : Apex 750 Brand : .. Description :Title : AUDIO TECHNICA MICROPHONE AT8570MLaModel : AT8570MLaBrand : Audio TechnicaColo.. Description :Title : Audio Technica -pro Sound Atr2500-usb Cardioid Condenser Microphoneusb W/ 3.5mm.. 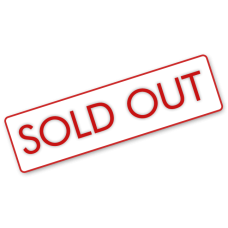 Conditions :- Used-Certified Pre-Owned Equipment-Tested by a qualified technician- Some scratches- R.. Conditions : - Used, very good condition- Come with cable- Certified Pre-Owned Equipment- Tested by .. 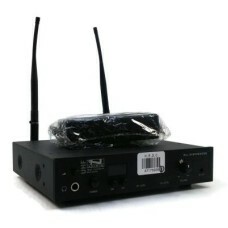 Description :Title : Auditel NC50 Microphone/Volting Network ControllerModel : NC50Brand : AuditelCo.. Description : Biamp Advantage 601 Microphone Mic Line Mixer 6 Channel Con..